Legacy Online allows you to plan a funeral from the comfort of your own home, giving you the space to make choices based on your loved ones wishes and the budget you have to spend. By providing a complete and customisable online service we are able to reduce our costs and pass these savings on directly to you. Wide choice of options to select from. Straight forward, fully explained and easy to use. A dignified and professional funeral service run to the highest standards with over 25 years experience. * All funerals include simple coffin, hearse, administration and director fees. 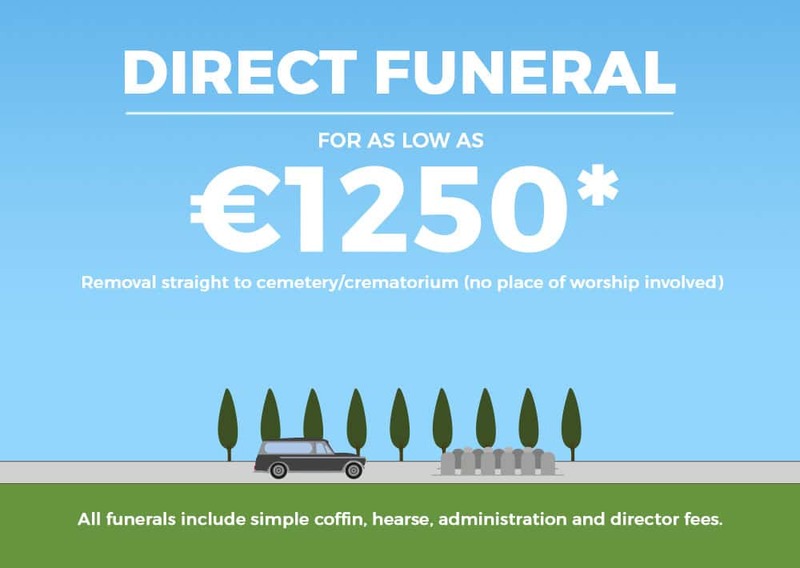 Legacy low cost Funerals was formed by a team of highly trained professional Funeral Directors to offer a set of reasonable alternative funeral choices and options – those great value prices you see on our website are real – they have been researched and carefully designed to give you the best possible options at a difficult time. Because we work with you online and on the telephone – we can keep costs down and pass those savings directly to the families utilising our Funeral Services. When a family is thrown into the suffering and confusion of bereavement, clarity is all the more important. 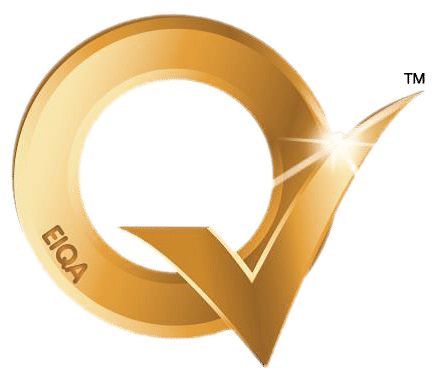 Legacy online Funerals are all about pricing transparency, value for money, funerals to suit all budgets; but please be assured that Legacy Funerals remains dedicated to top quality service for you. Researching funeral preferences, Legacy online found that not everyone wishes or needs to have the entire family gathering in the local funeral home to arrange a funeral. 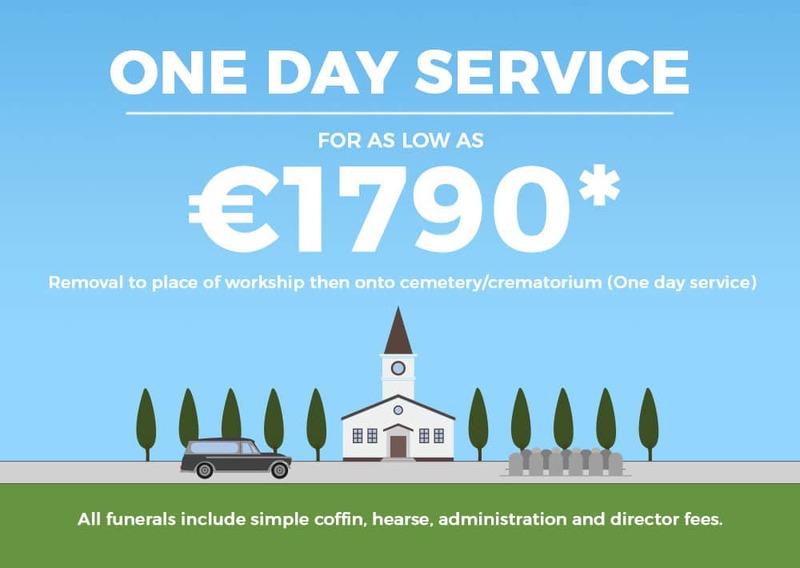 At a very emotional and stressful time, Legacy.ie offers another option where families can, with the expert help of their own Legacy Funeral Director, plan a meaningful funeral tribute from the comfort of their home, where they have the space to make choices based on their loved one’s wishes and the budget they have to spend. Here at Legacy.ie, we are both price sensitive and innovative. Our online funeral planning service is unique and a genuine alternative that delivers a low cost funeral and yet Legacy continues to offer you the same dedicated service of the traditional local funeral home. I really would like to thank all the Staff of Legacy Funerals for taking care of my brother-in-law. I will recommend you to all my friends. John it all went so well. The care and attention you took with every detail was fantastic. You took the pressure of us on a very sad day. You looked after us so well, nothing was to much trouble, we can’t thank you enough. I will spread the work about Legacy Funerals. Please feel free to contact us if you have any questions or require any clarification or assistance about online bookings. Contact us using the form below or by calling 01-7073970 .